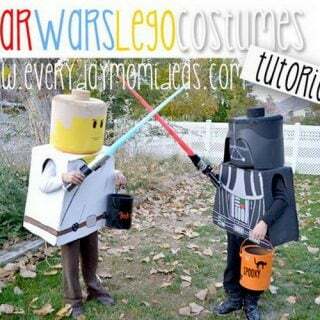 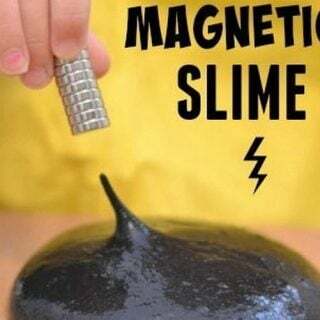 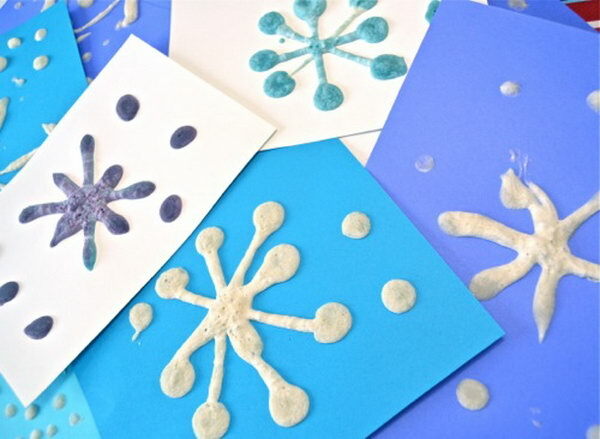 It can be difficult to keep the kids occupied during the winter, especially during the holidays when they’re home from school and excited by the festive atmosphere. 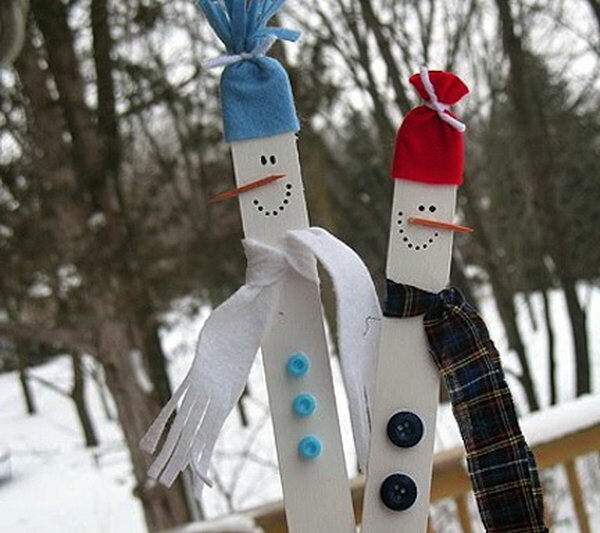 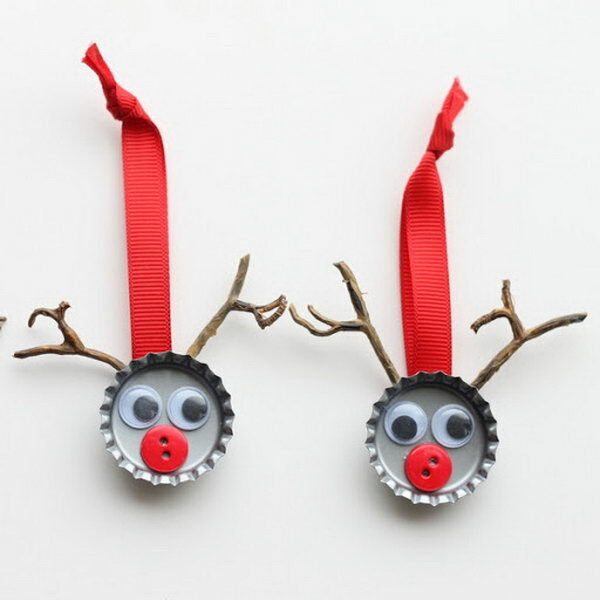 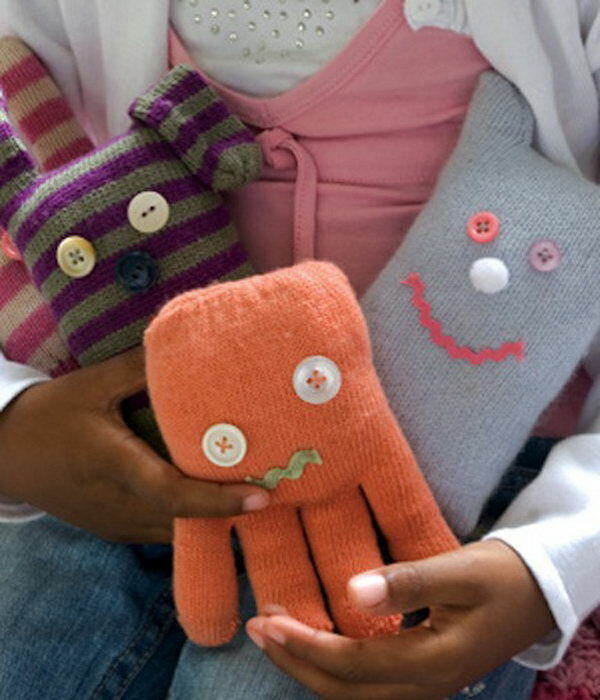 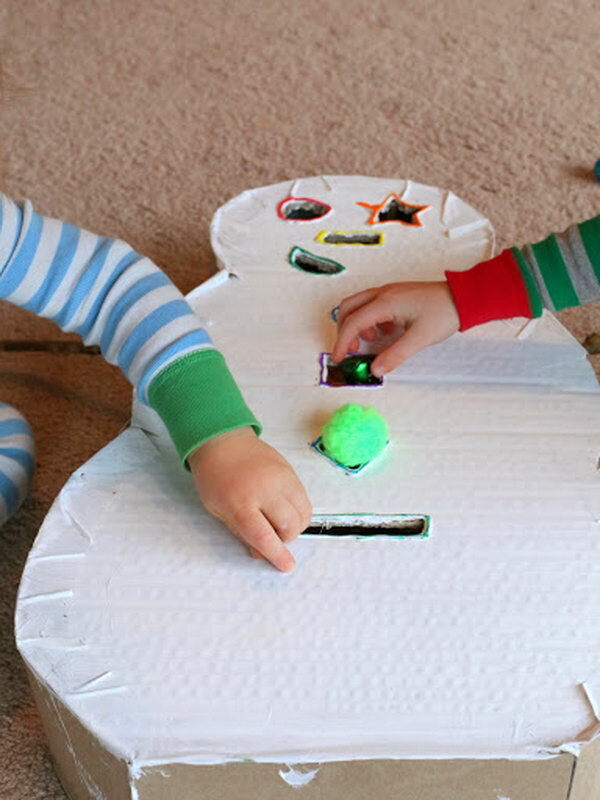 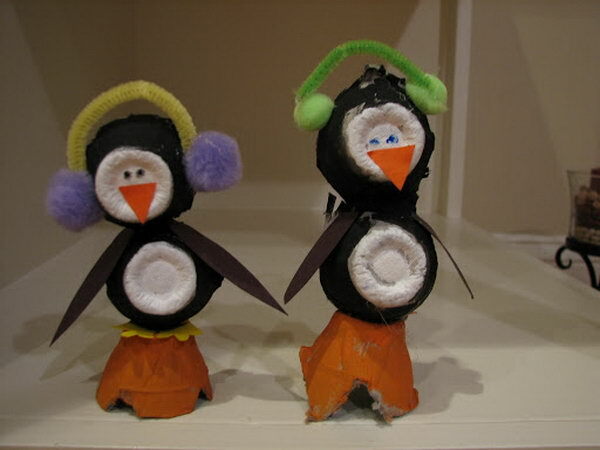 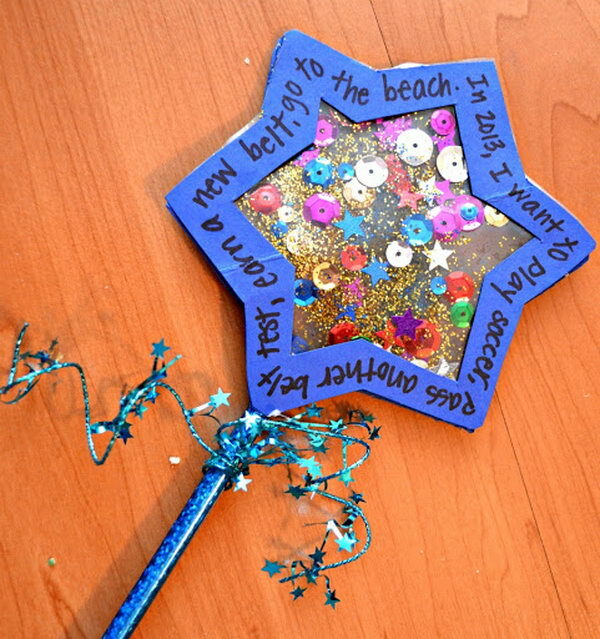 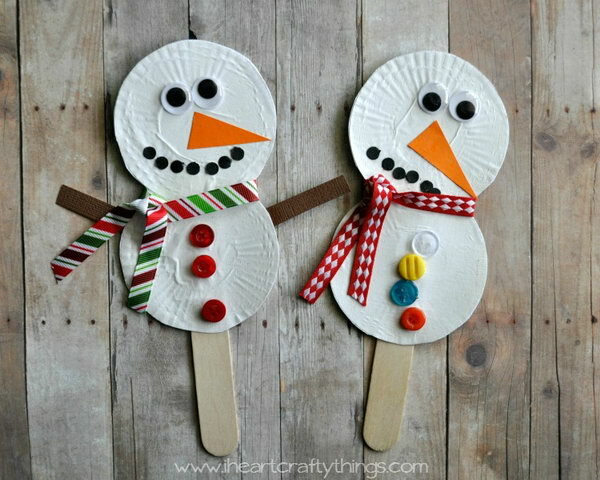 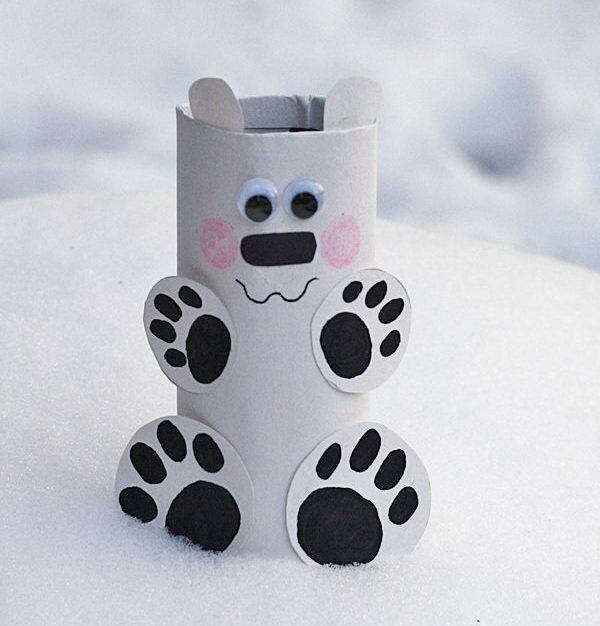 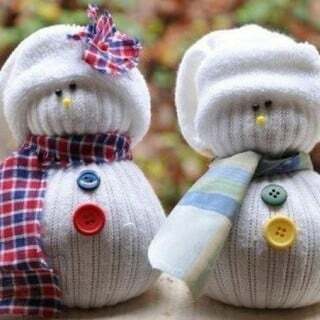 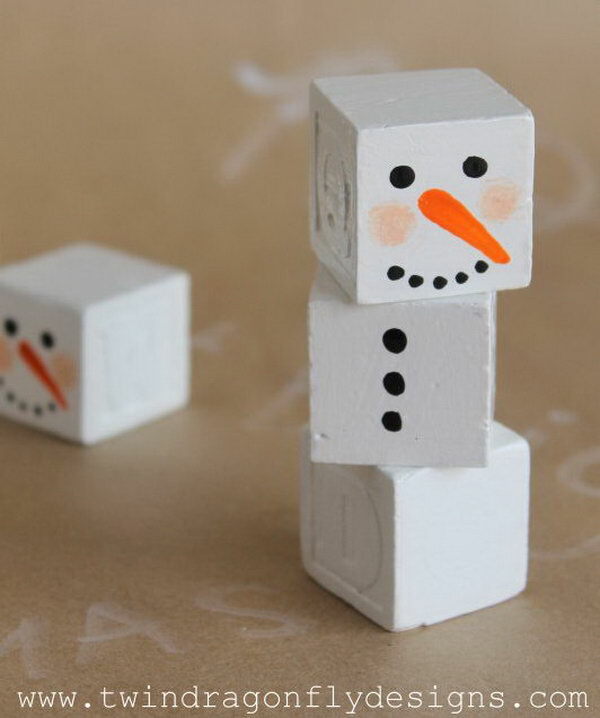 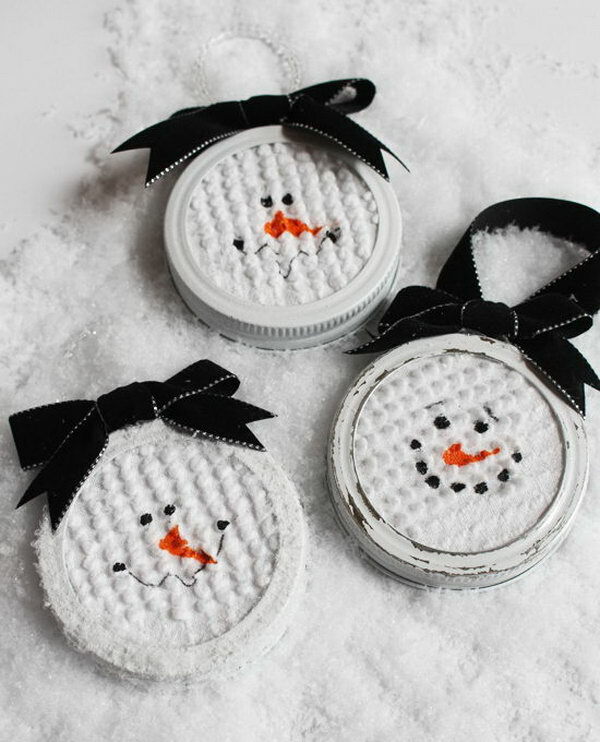 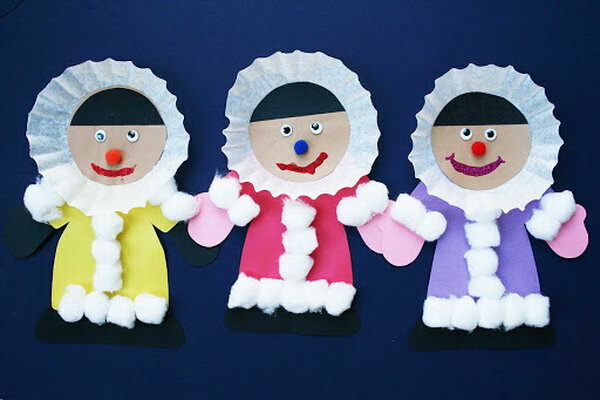 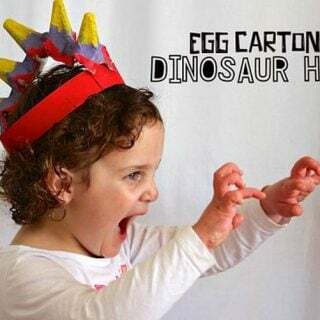 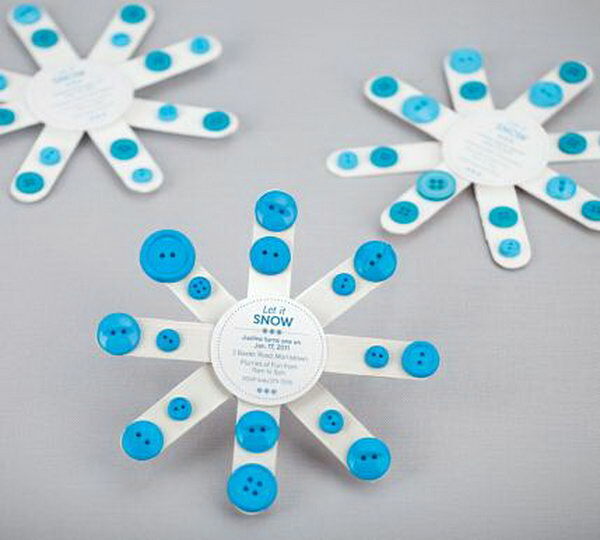 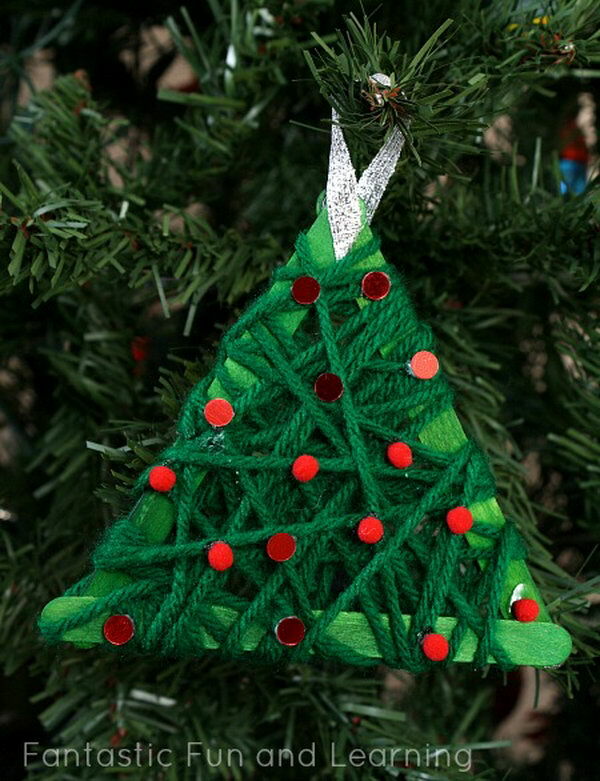 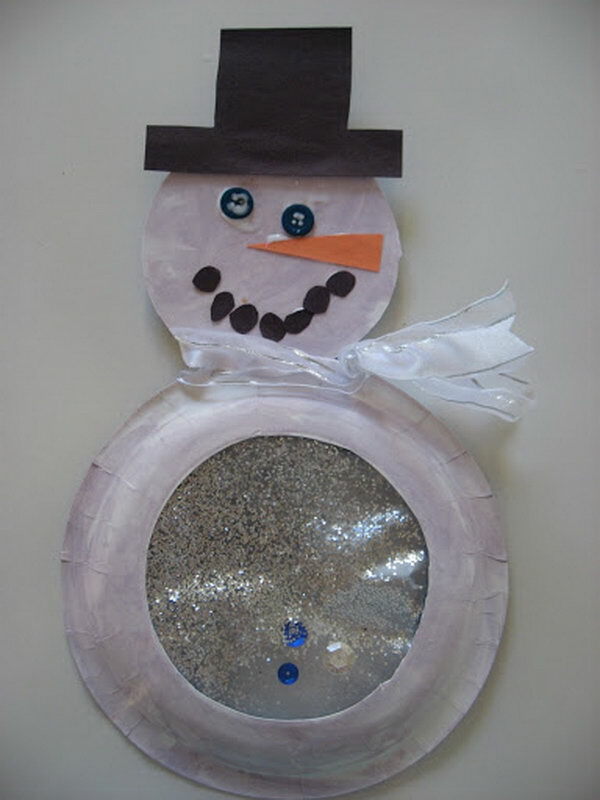 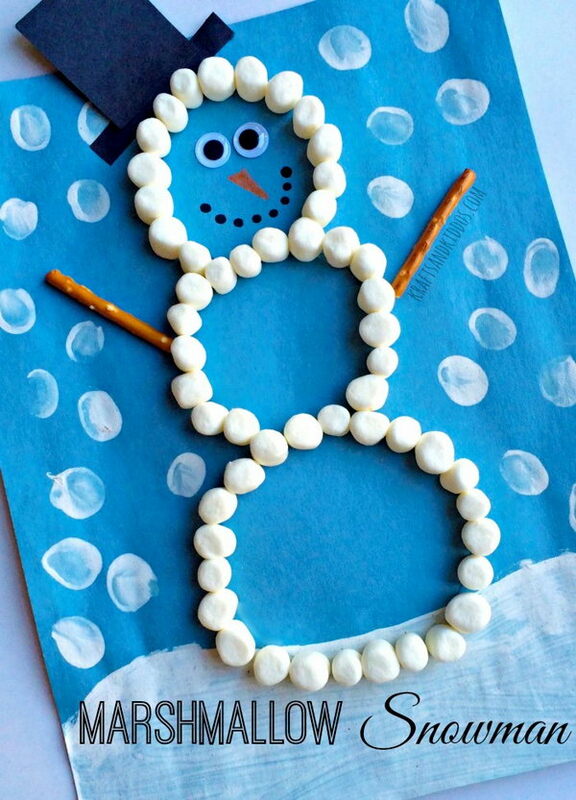 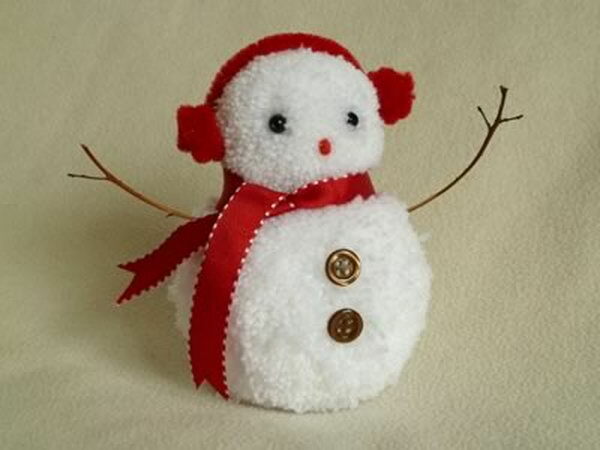 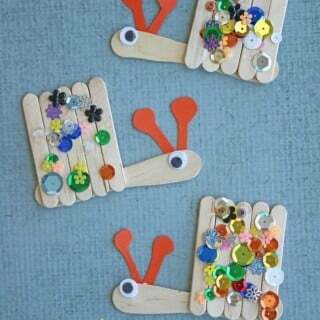 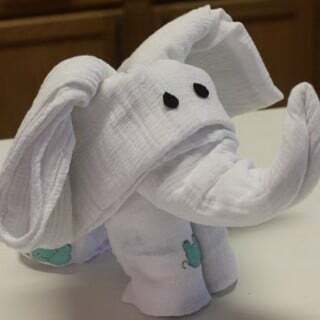 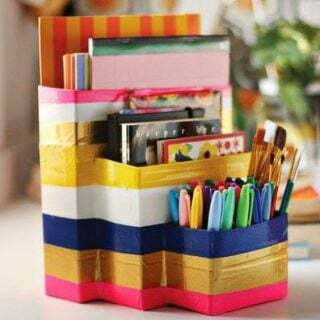 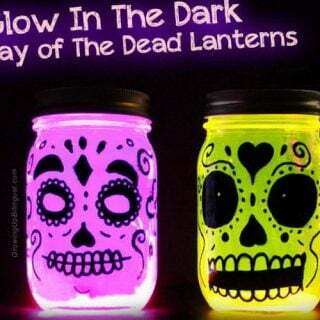 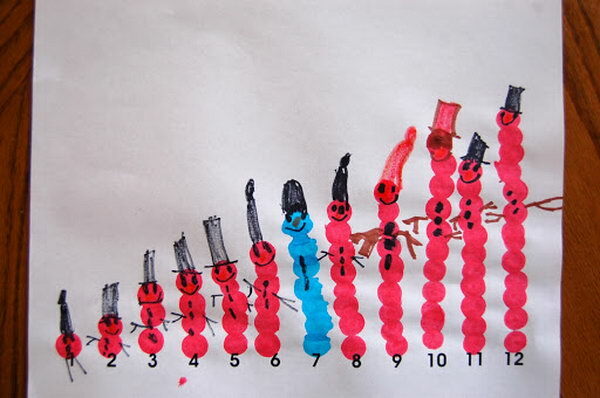 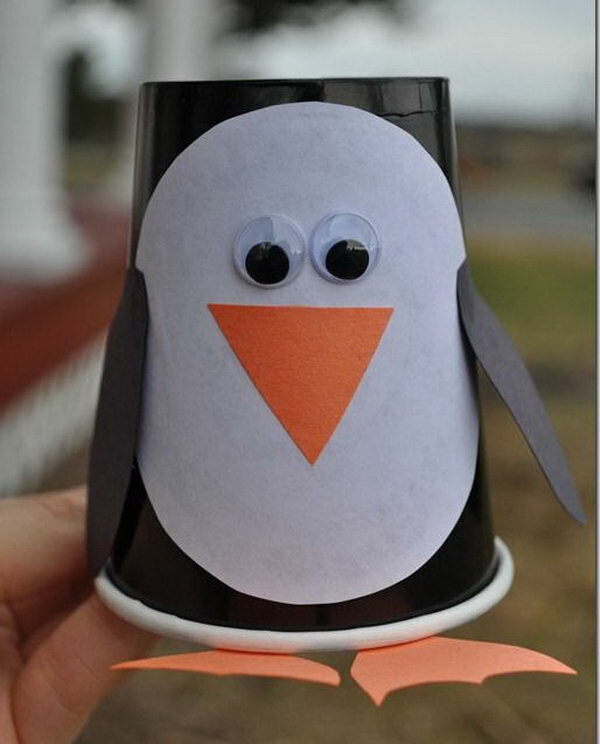 Take a look at this list of fun and creative winter themed crafts for kids. 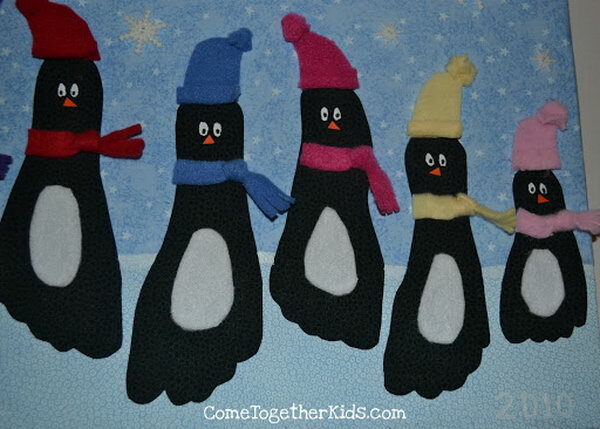 From snowman, penguins to polar bears, all these things provide a perfect way to celebrate this cold time of year. 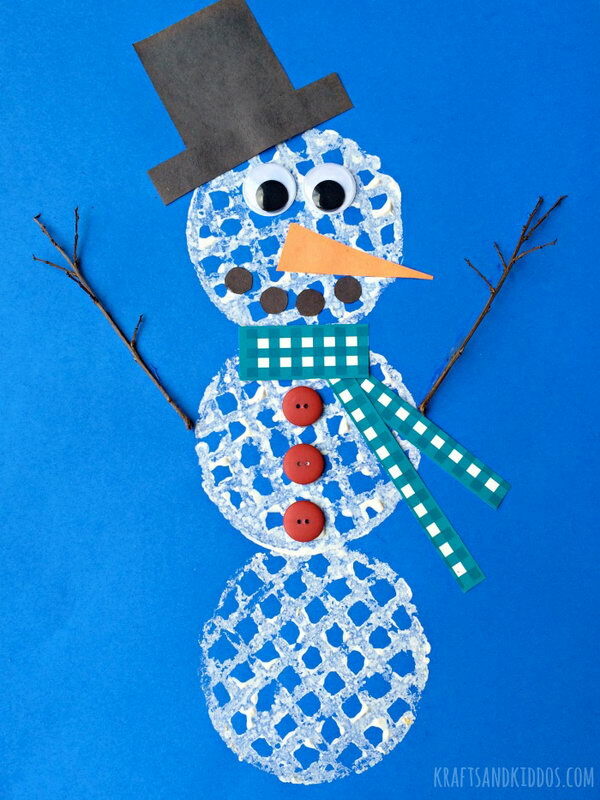 Thanks for including the Waffle Snowman project from my site! 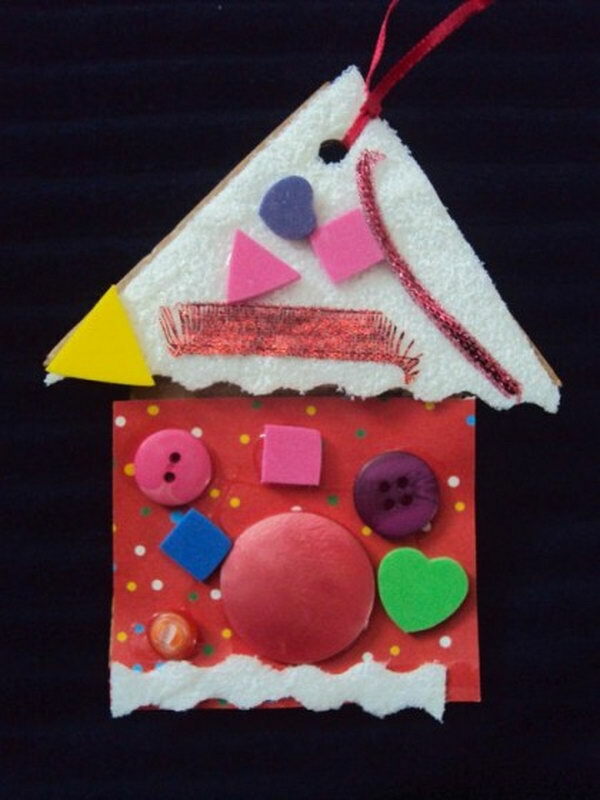 I wanted to follow you on Pinterest, etc, but your links don’t seem to be working at the top of the page?